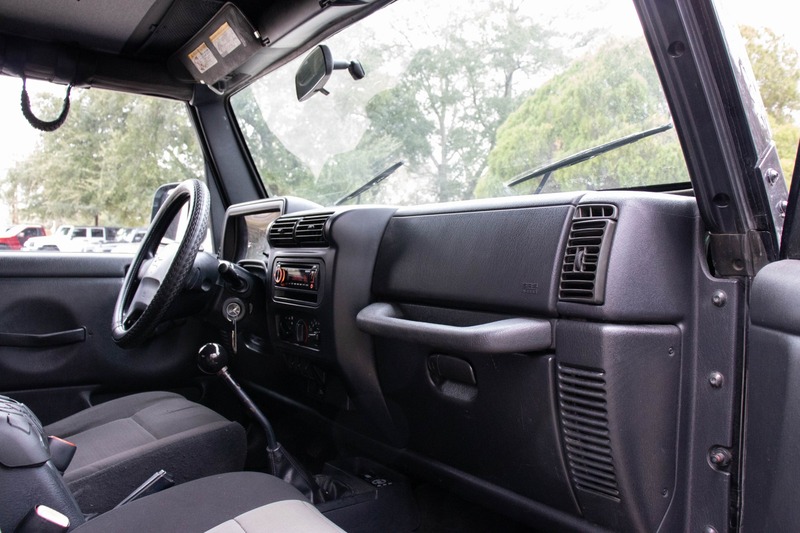 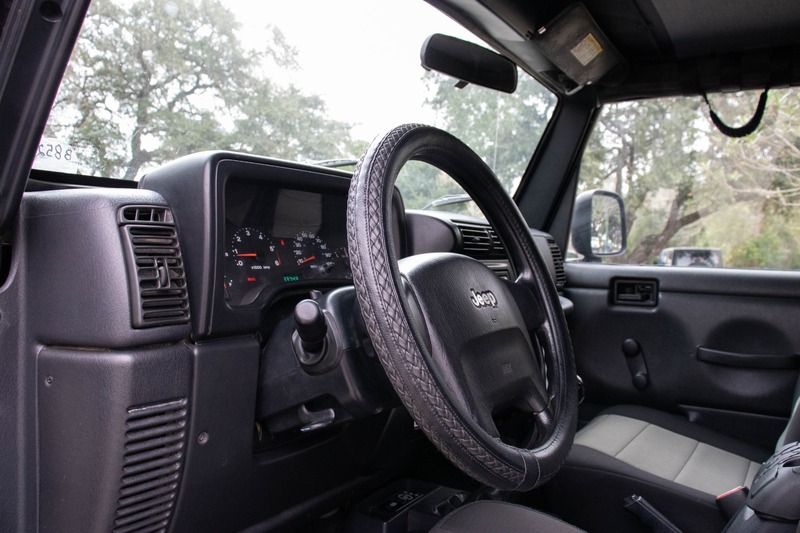 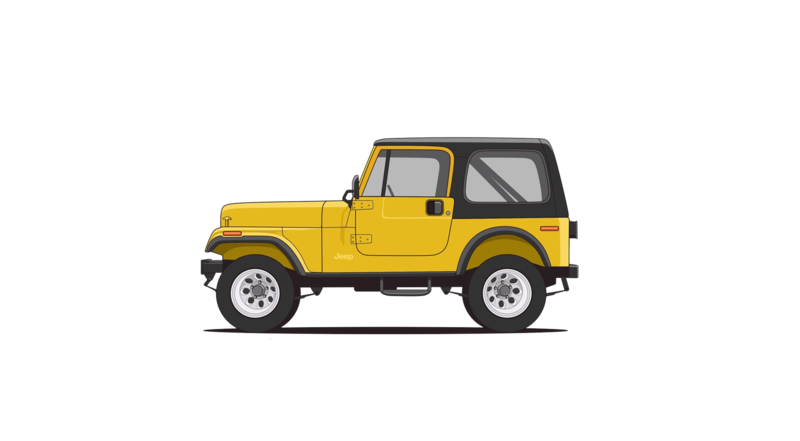 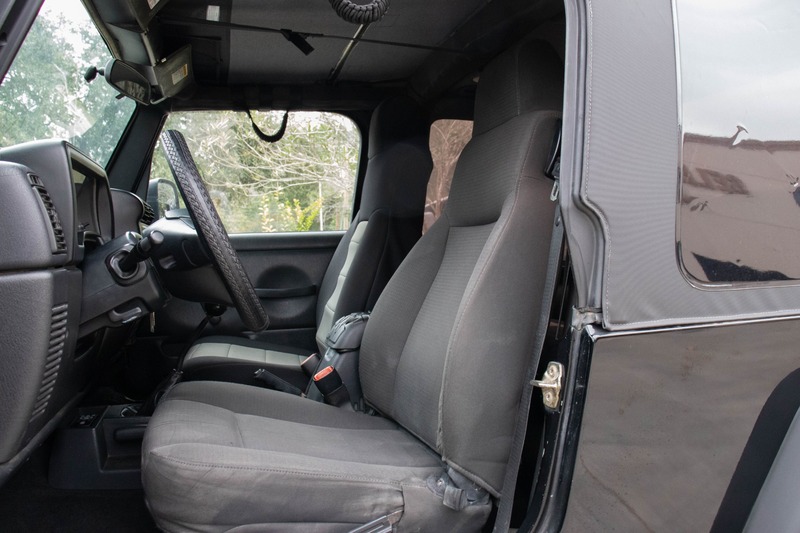 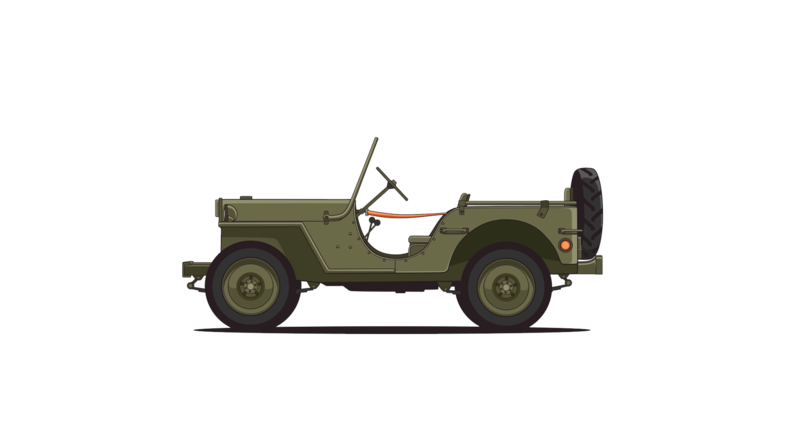 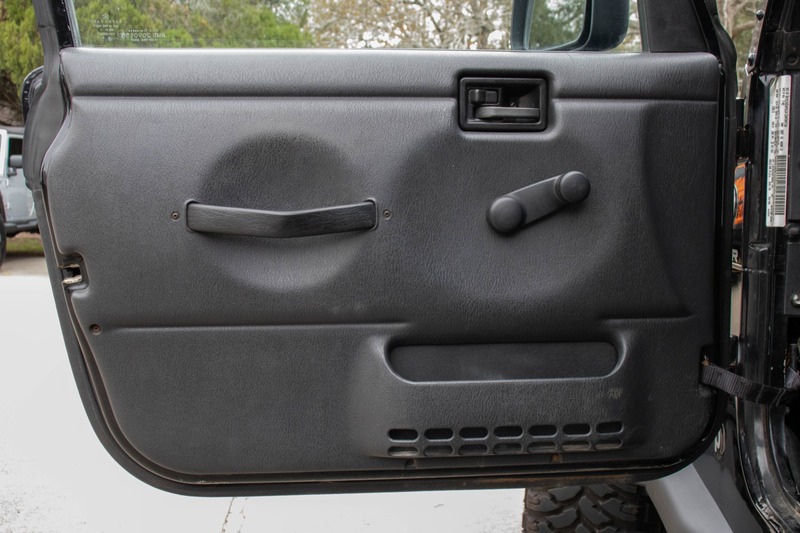 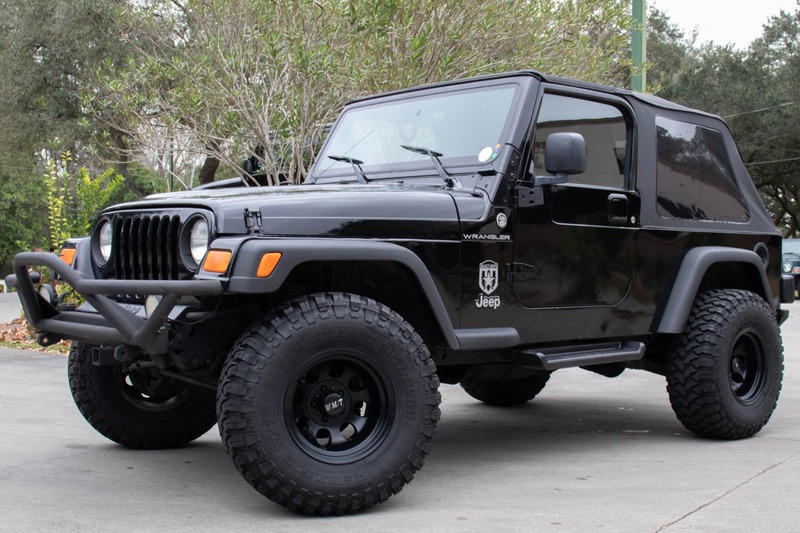 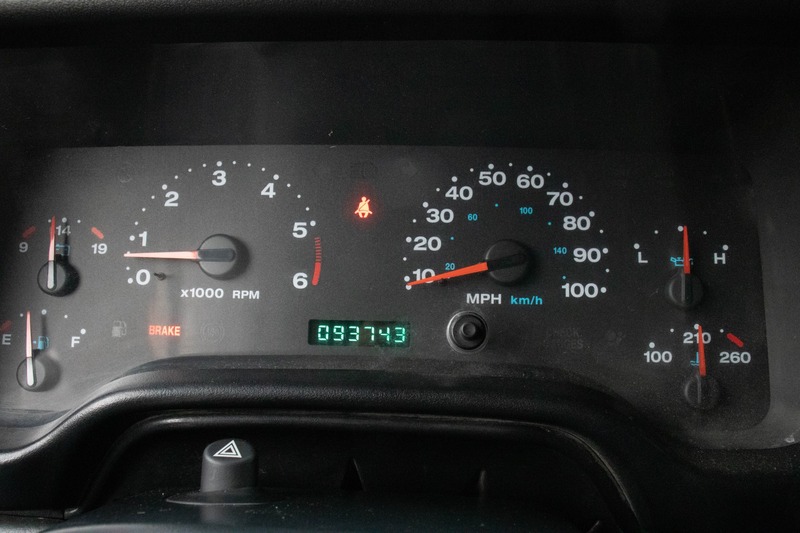 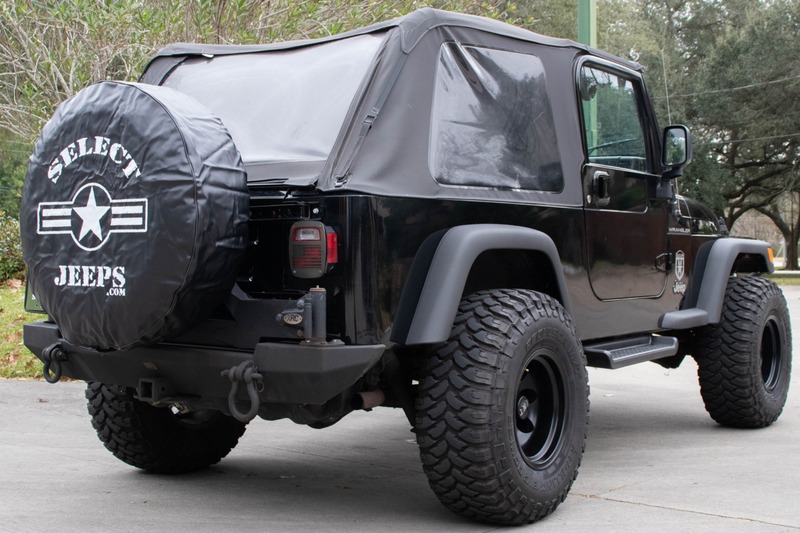 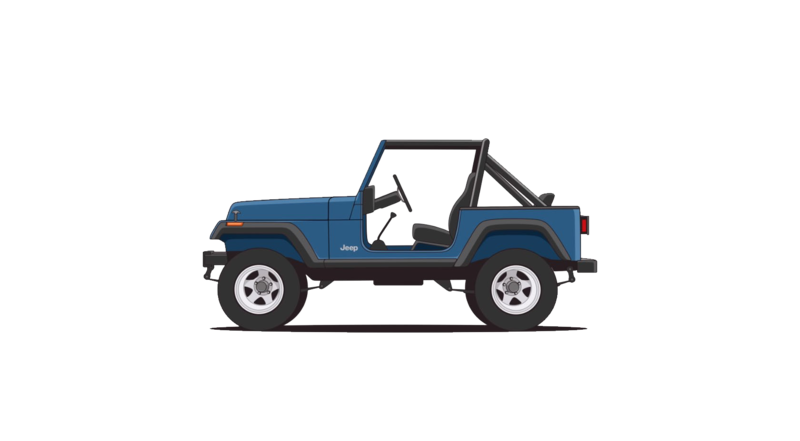 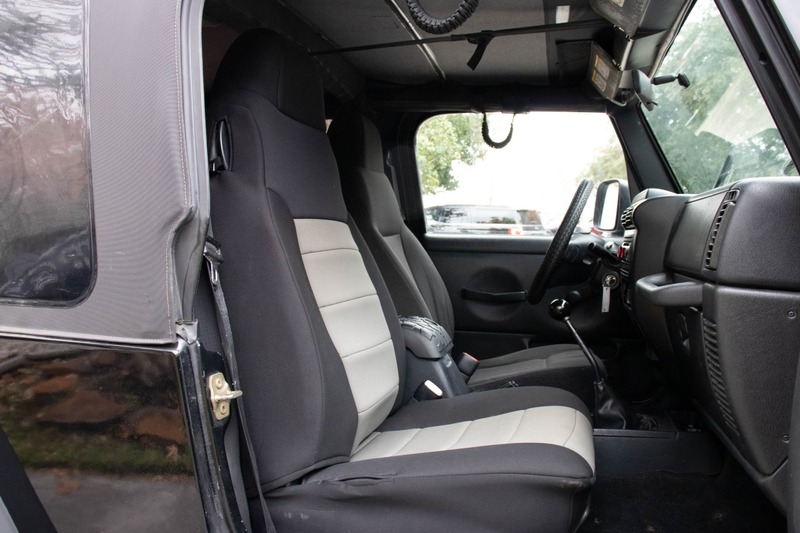 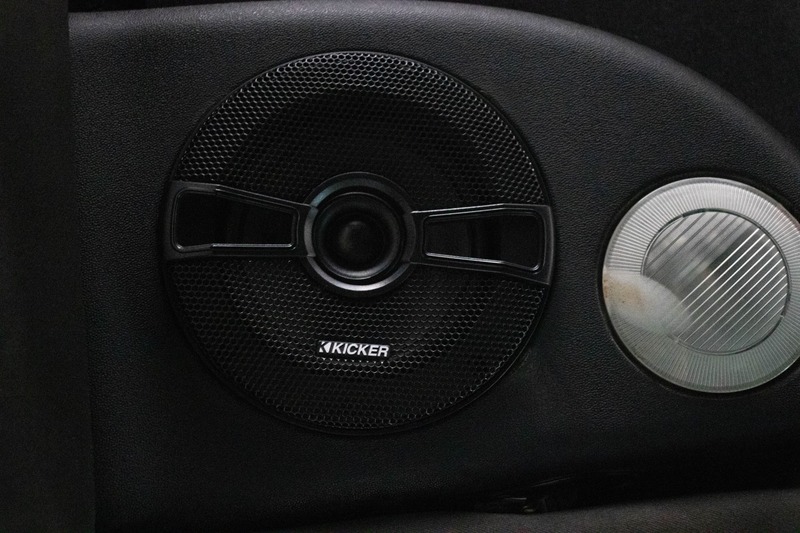 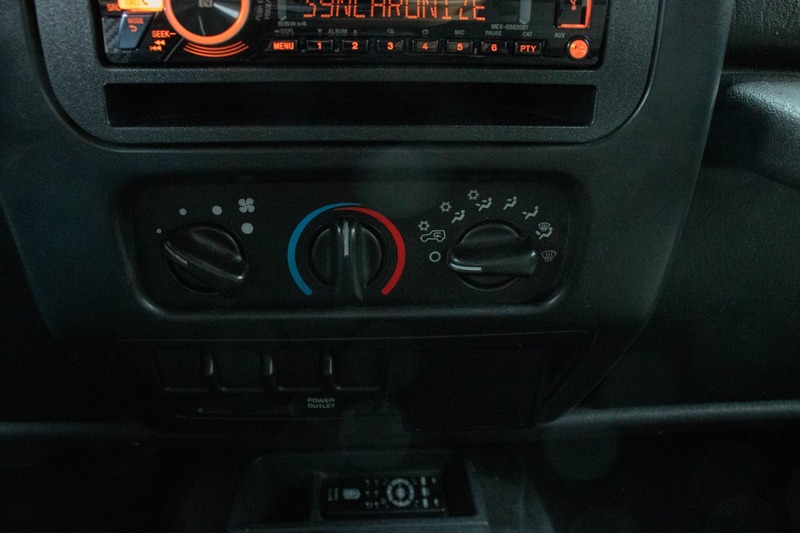 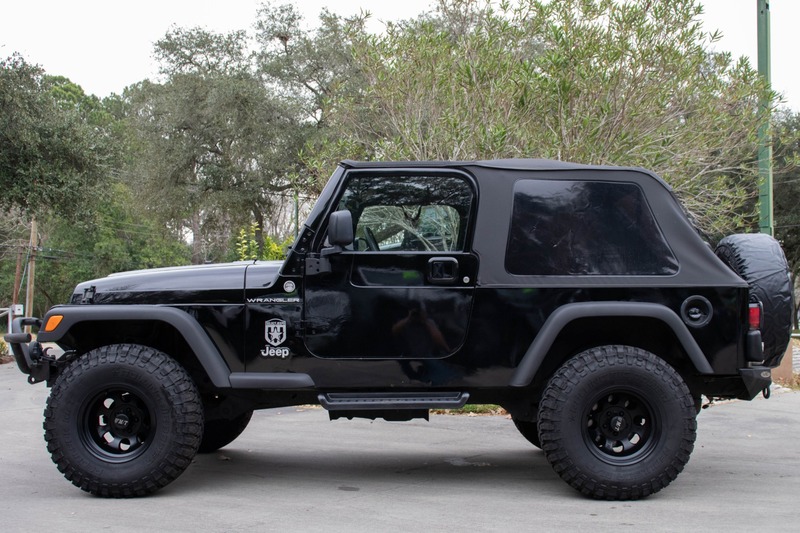 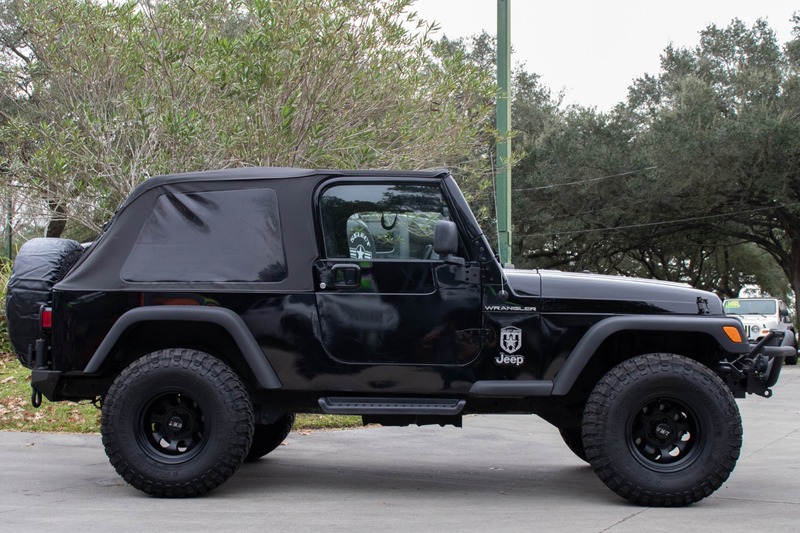 This Jeep has all the style and class of a TJ with some added room. 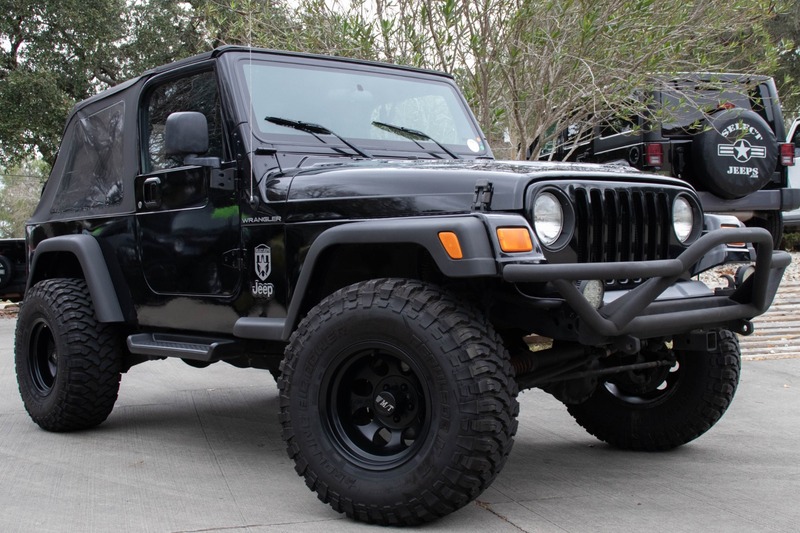 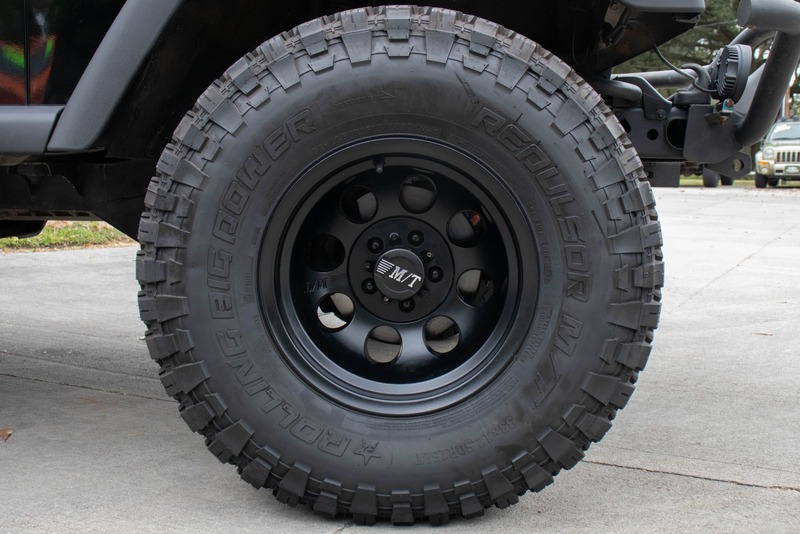 The suspension lift, 33" M/T tires, and the 15" Micky Thompson wheels will make sure you can roll over anything. 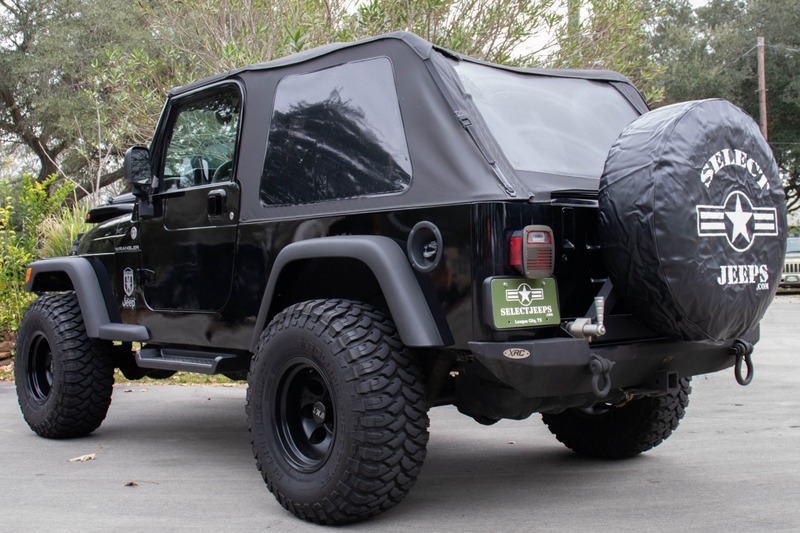 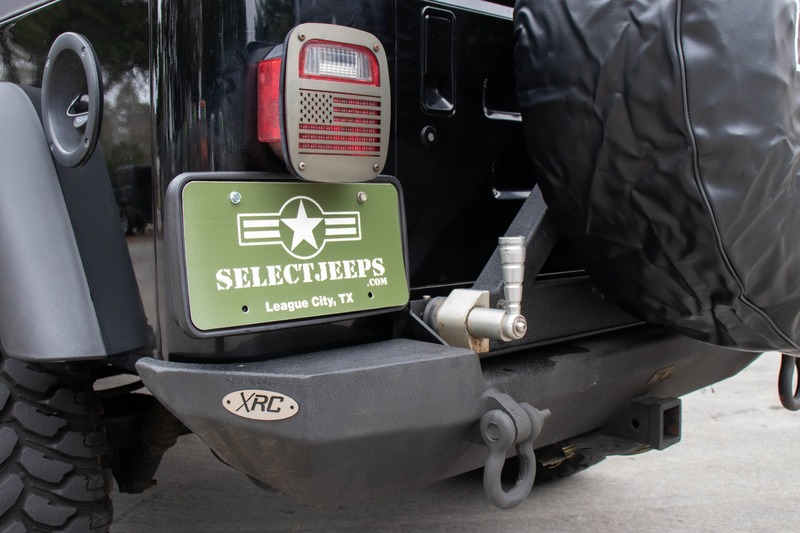 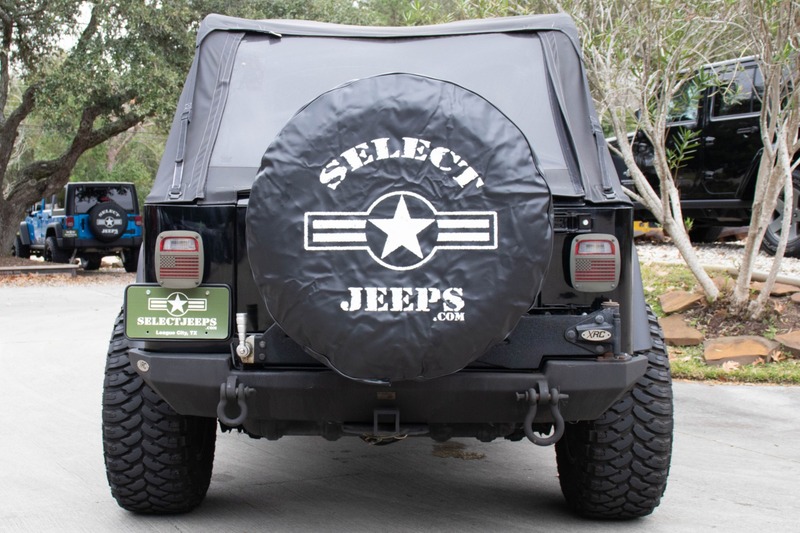 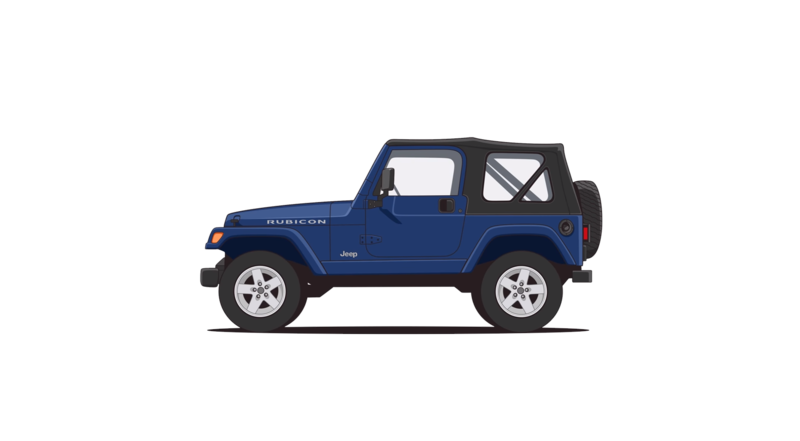 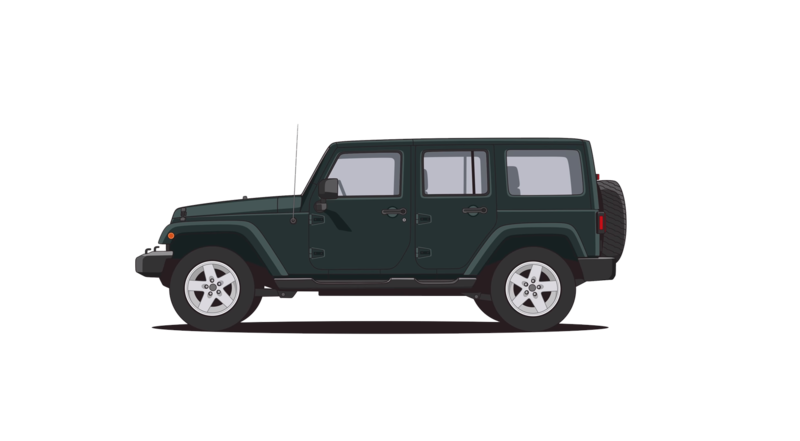 The metal XRC back bumper and tire carrier will make sure you can carry that full-size spare without any problems and the back tow hitch adds utility and flexibility to packing. 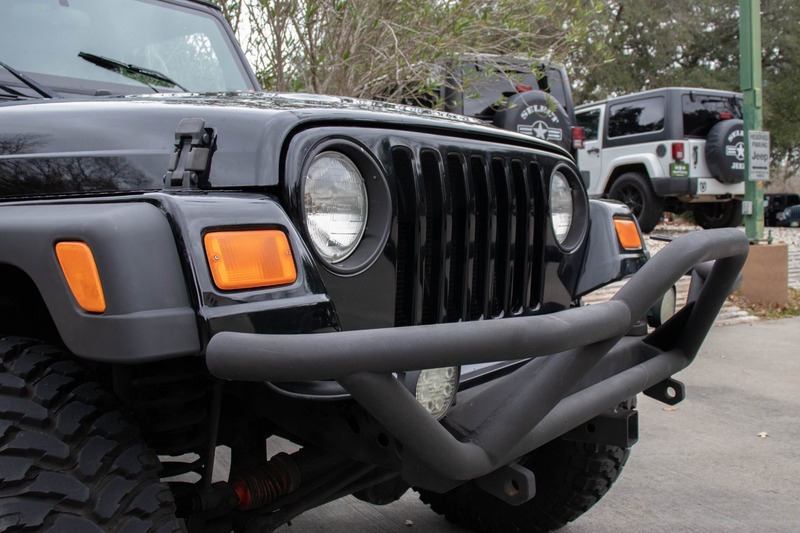 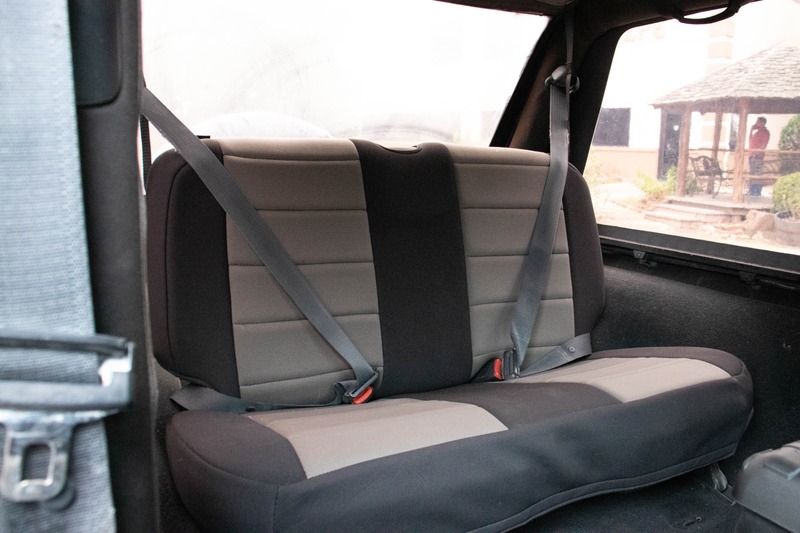 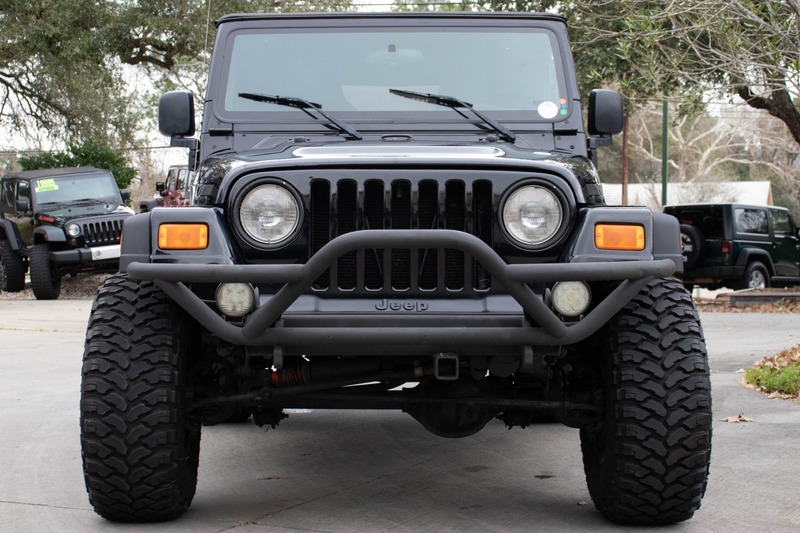 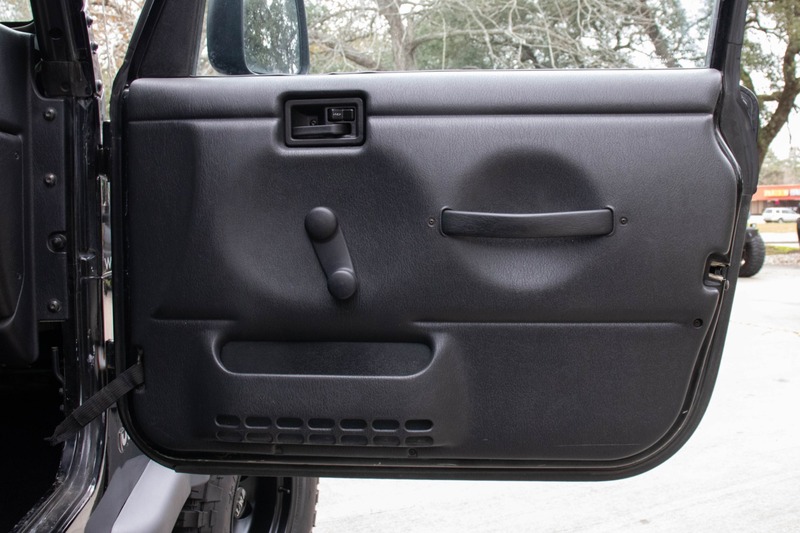 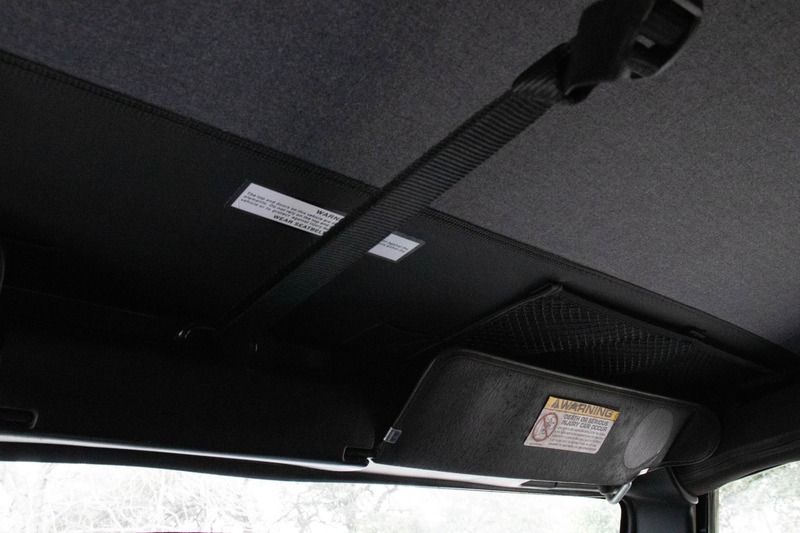 The metal front bumper adds protection both on and off the road. 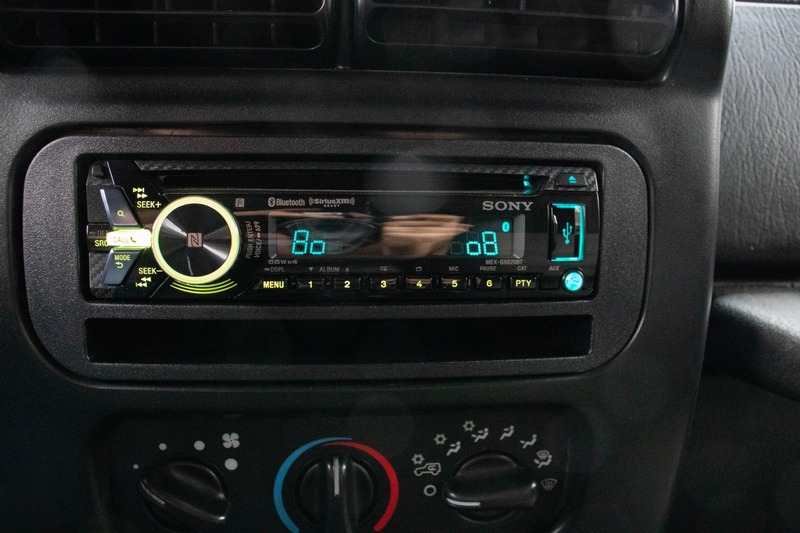 The Sony AM/FM radio lets you listen to your music via Bluetooth, Aux, or USB and the kicker speakers will make sure it sounds good.